"Our preliminary analysis estimates that for an average weekday when the federal government is closed, Metro is losing approximately $400,000 in fare and parking revenue," Metro General Manager Paul Wiedefeld said in a letter. WASHINGTON — In a letter to Virginia and Maryland senators, Metro said that it is losing approximately $400,000 per day during the longest government shutdown. “Our preliminary analysis estimates that for an average weekday when the federal government is closed, Metro is losing approximately $400,000 in fare and parking revenue,” Metro General Manager Paul Wiedefeld said in a letter. In a response to a request from Virginia Sens. Mark Warner and Tim Kaine, and Maryland Sens. 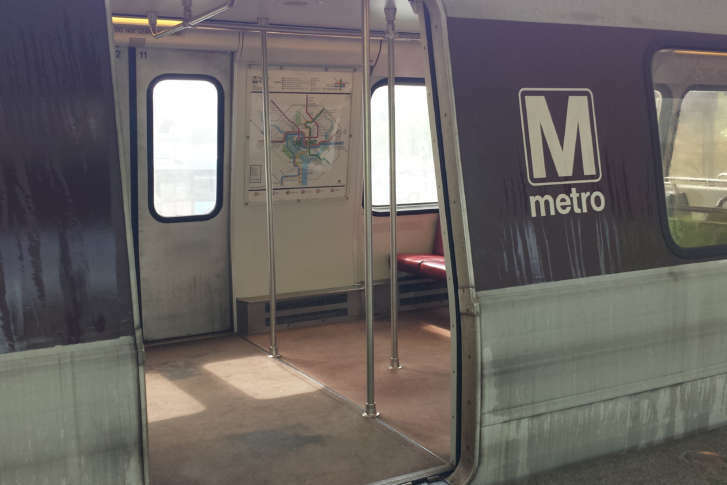 Ben Cardin and Chris Van Hollen, on the impact of the shutdown to the transit system, Wiedefeld said that the shutdown has resulted in a 16 percent loss in weekday Metrorail ridership and 8 percent in average Metrobus ridership. This decline could be compounded if the shutdown is not resolved by Jan. 21, Wiedefeld said, when affected agencies will be unable to distribute February SmartBenefits, a tax-free commuting benefit offered by employers. The letter also detailed what Metro may have to do if the shutdown continues, such as scaling back on eight-car trains and extra trains during rush hour. 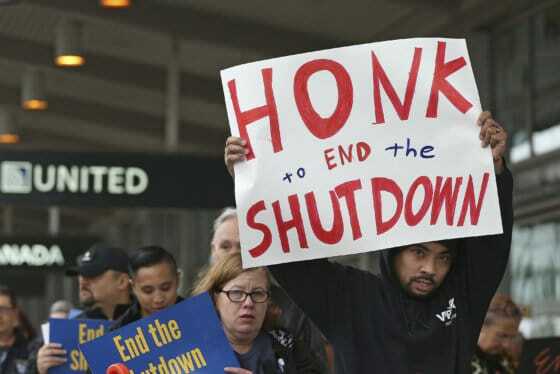 But, if the shutdown persists for a longer period, Wiedefeld said that the agency would have to seek additional funding from its local partners. Furthermore, the shutdown has left Metro with unreimbursed expenses of $33 million because it is not receiving its grant funding and cost reimbursements. Other impact include delays in a number of environmental work projects for Metro that involve shuttered agencies such as the Department of Transportation, the Department of the Interior and the National Park Service.